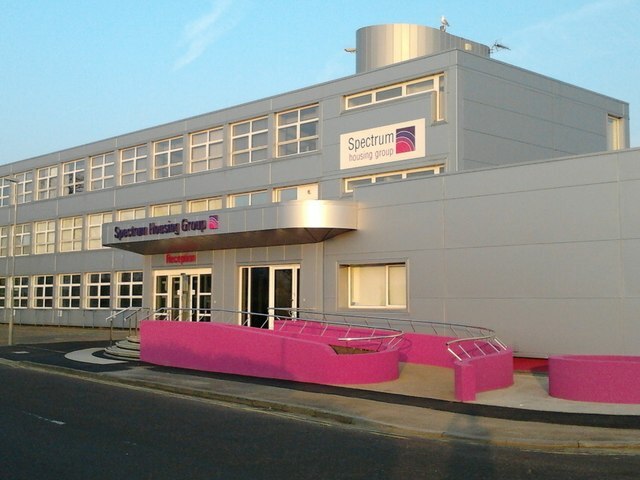 Southern based housing association Spectrum Housing Group, has succeeded in achieving fantastic take-up of their new employee discounts programme following corporate objectives to motivate and engage their employees. Aspiring to become a Times Top 100 Employer, Spectrum launched ’MyBenefits’ in late April this year in response to survey feedback from staff that reward and recognition was important to them. Partnering with Asperity Employee Benefits for the provision of 3000 discounts at big-name brands, Spectrum utilised a range of different communication methods to get the message out to staff. Barbara Baker, Divisional Director of Human Resources said “Part of our vision is to make Spectrum ‘a great place to work. The introduction of an employee discount scheme is one of the initiatives that we hope will improve employee engagement and promote Spectrum to others as a good employer”. With 770 employees spread across 20+ locations, and many staff without internet access at work, their demographic was a real challenge to communicate with. The team decided to launch the programme at their annual staff conference with account managers on-site from Asperity to answer employees’ questions. “I found it incredibly helpful; that as well as promoting the benefits of the scheme, Asperity used their presentation to reinforce our corporate vision of valuing our employees” affirms Barbara. “We have developed a very good working relationship with our Account Manager who has provided us with regular updates and information that we have used to promote the scheme”. Other successful communication methods have included promotion via the Staff Forum and BigNews, their employee newsletter. Less than three months on from launch, ‘MyBenefits’ has already achieved 54% engagement, and Spectrum have added to their benefits offering with Asperity by launching Gymflex and looking into the Cycle to Work module to maximise employee wellbeing. “By employing a range of communication methods we feel we have managed to engage with the majority of our employees” confirms Barbara. “We are confident that our take-up rates will continue to improve”.